Save thousands during the Wood-Mode's Pick-2 Customer Savings Event!! The promotion runs through June 27, 2014! We hope to see you?at the K&N Warehouse located at 1401 Shepherd Dr. Please call us at 713-868-3611 if you have questions! Is your Christmas tree a real tree? Or is it artificial? 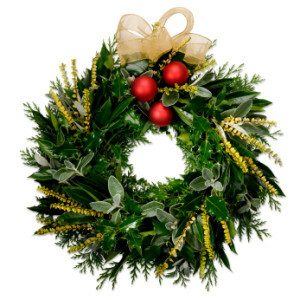 With the holiday upon us, there are positives and negatives of each kind of tree that you choose to celebrate season? ULine With ULine?s new modular refrigerator models, you can customize the remodel of your kitchen so that it works around your lifestyle? 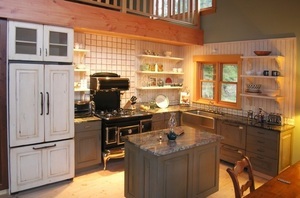 The holidays are here, and now you can show off the kitchen remodeling that you have done. Bring out all the stops, with some of these delicious holiday dishes? 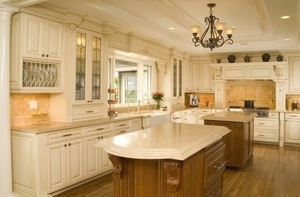 There is no better gift to give yourself this holiday season than a kitchen remodel in Houston? As the New Year opens, K&N Sales is excited to introduce a new option that will fulfill your custom cabinetry needs in Houston. ?Now, Bellmont Cabinets are a part of quality lineup that K&N Sales can bring to your home. 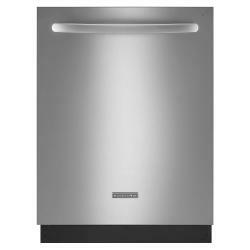 ?It is wonderful to give you another option as you look to start the New Year by upgrading the cabinets in your kitchen or elsewhere in your home. 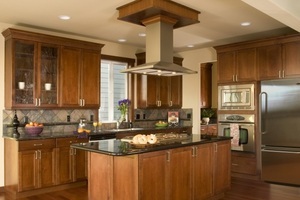 Bellmont offers two choices for customizing their cabinets. 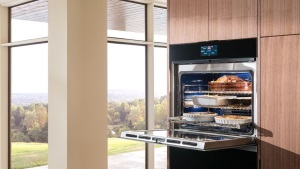 ?Their 1900 Series cabinets allow you to customize every detail of your new cabinets. 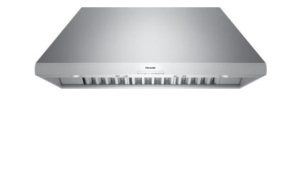 ?The 1600 Series allows you a level of customization while still remaining within your budget boundaries. ?Bellmont puts humanity, integrity, and responsibility into all their products so whichever series you select, you can rest assured you will get a fine cabinet. The Belmont Cabinet Company brings a 25-year history of creating excellent cabinets that meet the needs of today?s homes. ?Based in Washington state, this family-owned business is dedicated to timeless and trend-setting styles. ?From humble beginnings, Belmont has grown to have a reputation as one of the finest custom frameless cabinet manufacturers. In addition to building a quality cabinet, Bellmont maintains a desire to take care of its environment. ?Most notably, their manufacturing processes is always eco sensitive. ?Bellmont focuses on keeping its air quality and emission levels. ?Also, they use certified and sustainable products. Turn off your computers at night. This simple task can save electricity and money! If you?re an on-the-go person that needs a quick start-up for your computer in the mornings then set it on an automatic turn-on setting. Skip the rinse. Did you know that you could save about 20 gallons of water for each dishwashing load if you just skip the rinse? Get your vegetarian on! Skip meat for a day to do yourself and the planet some good. Recycle newspaper. 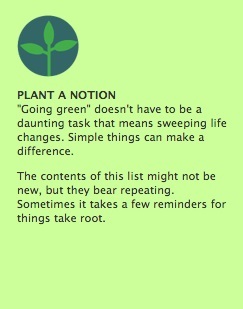 This tip has been told to us all of our lives, but not a lot of people take part in it. Instead of just tossing the newspaper, designate a newspaper trashcan and recycle them once a month. Easy as pie! Buy local! You can help the Earth and your local farmers when you buy local. Just think of all the greenhouse gas that is join_after_campaign_started when food from far away is flown or driven into town. You can find more eco friendly adjustments here! Remember that you can upgrade your appliances to Energy Star qualified appliances with K&N Sales.